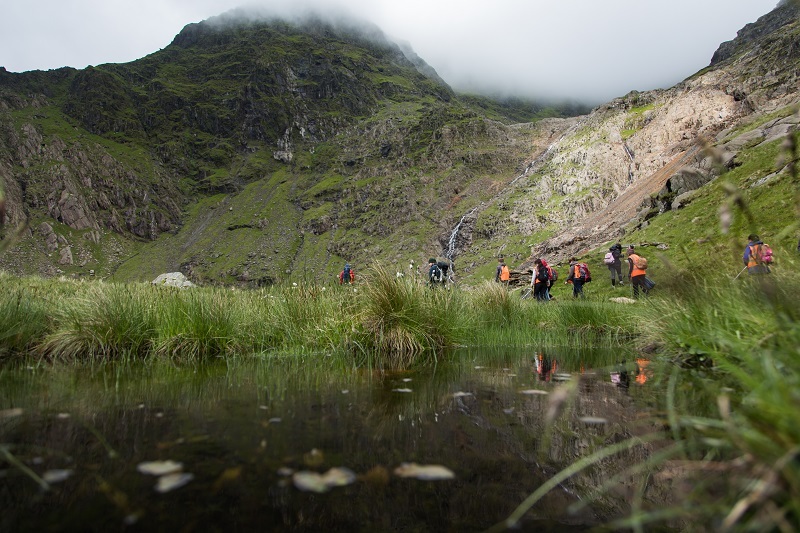 Public consultation on the new Snowdon Partnership Plan opens today ! What does ¼ tonne of CO2 look like? My CanSaveCarbon drinks can litter-picking challenge will generate 30kg of aluminium drinks cans. Once the cans are recycled this will save 270kg of CO2 – over ¼ tonne. But what does ¼ tonne of CO2 look like? On a recent shopping trip I passed a messy display of rubbish strewn by a litter bin. To my shame, I walked round it. What stopped me from picking it up and putting it in the bin? Can clear litter. Can save carbon. Can you sponsor me? Picking up and recycling 1 aluminium drinks can saves enough energy to boil water for 14 cups of tea. 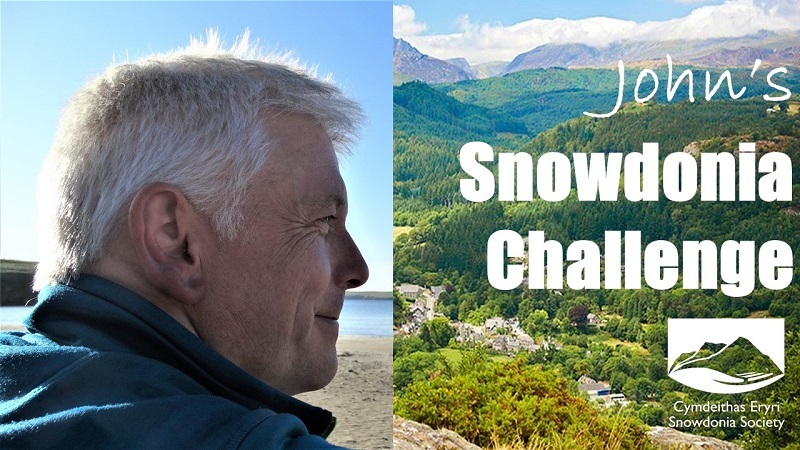 Please sponsor Frances to pick up and recycle 2,000 discarded cans in and near Snowdonia.